Remember, our housefile spend was way, way, way out of line. By cutting way back, we optimize profitability, growing it by 50% while shrinking the top-line by $27 million dollars. Even though this is the "best" answer, your Executive Team will probably through you out of the conference room when you share the results. They will find every conceivable reason why your math is wrong and their instincts are right. In the simulation, you modify cell D17 until you maximize long-term profit. That happens, in this case, when you double your customer acquisition spend each year. Notice what happens to demand, too. The top-line outpaced the base case. The customer file is bigger. Profit is much better. Everybody wins. The secret to business is in customer acquisition. 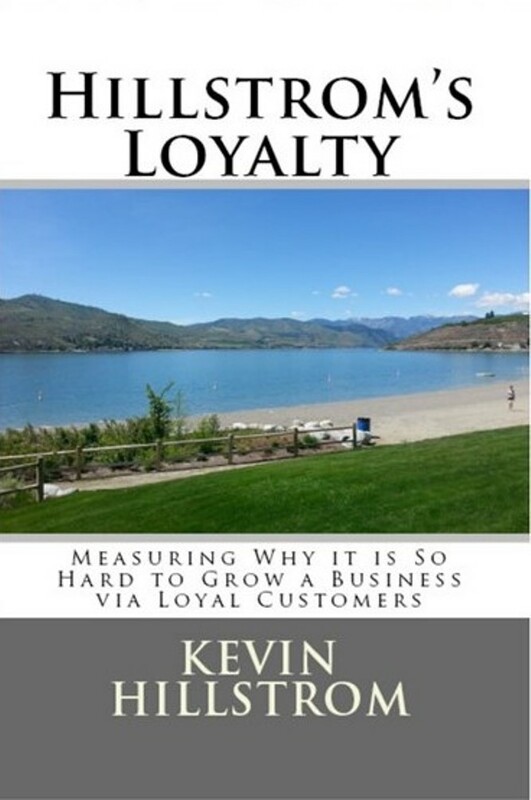 Conventional wisdom suggests success is in retaining loyal buyers. You can do both - but I know, based on 200+ projects, what pushes the peanut. Find low-cost customer acquisition solutions. They mean everything to your business. Everything! The smartest catalogers and e-commerce brands are working their way through a transition. Greatly reduce marketing spend to housefile customers. Re-invest those dollars on free shipping. 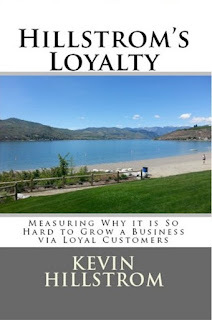 Re-invest those dollars on low-cost customer acquisition programs, in an effort to maintain (or grow) sales and profit. Do you have a simulation tool like the one I shared over the past two weeks, a tool that helps you understand where you are and where you are headed? Do you know how much you are overspending on housefile buyers? Contact me for assistance (kevinh@minethatdata.com).